At IFA, you can study Australian recognised and approved Certificate 3 & 4 in Personal Training, while gaining industry experience and on the job training through our national partners. Developed over a number of years, and perfected ever since, the online Personal Training course is considered Australia’s best. You do not need a bachelor in computer science to get qualified as a personal trainer online with us; we have made sure every learning ability can apply their brain to the platform and get qualified as a Personal Trainer. 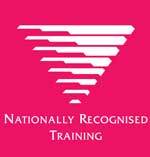 There are a lot of reasons to consider IFA Training for your Personal Training qualification. We don’t claim to be changing the world for no reason, we ARE – and it continues with you. We work hard so you’ll experience the best qualification experience possible, because we value our students above anything else. We lead the way in providing the most comprehensive fundamental fitness education available. 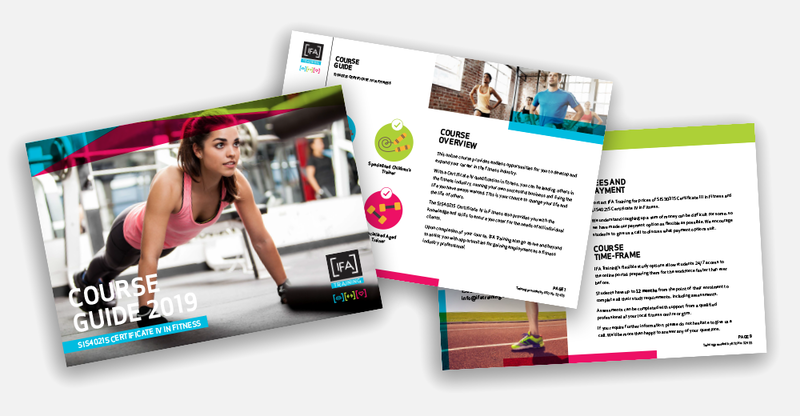 When you sign up to our personal trainer course, you will be provided with a complete online manual and guide for understanding the only platform, including all key subjects: anatomy, physiology and fitness concepts. Our unique approach to learning will be refreshingly clear as you make your way through the education material to getting qualified as an Australian recognised Personal Trainer. Get certified with IFA Training and start doing what you love. There are so many reasons to choose online learning. However, the top reasons would have to be flexibility, freedom to study 24 hours, and skills development. 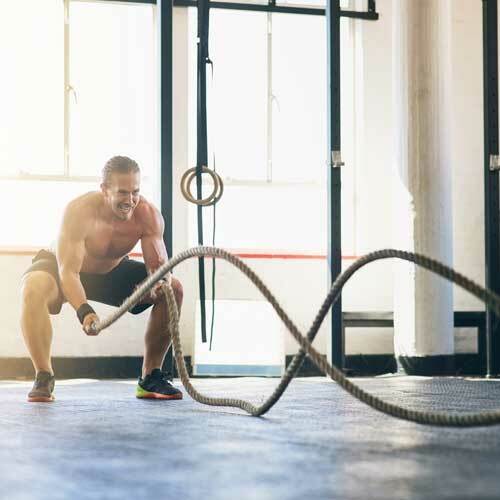 This online Personal Training course provides endless opportunities for you to develop and expand your career in the fitness industry, while expanding your skills in the areas that matter most. IFA Training is an Australian certified online course, developed using the latest in web-cam technology and software. This online personal training course is (in our opinion) the best in Australia, New Zealand, and quite possibly the world. Put simply, we are Personal Trainers. 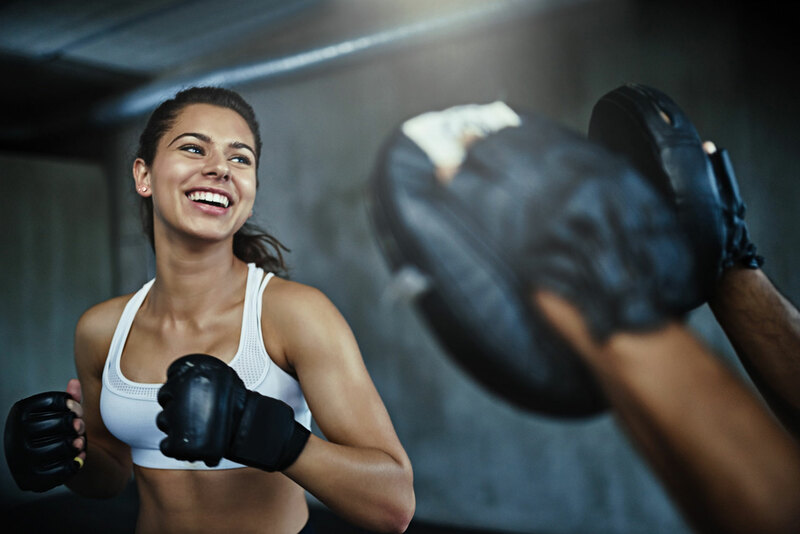 Our trainers have a combined 50 years’ industry experience, have seen the revolution of the fitness world and have set their sights on making a global impact. This starts with you, the student! Personal Training is about changing people’s lives and creating fitness cultures that can be passed on through generations. Our personal training students learn to put their knowledge and skills to practise, in real-life situations and in functioning facilities. Getting your certificate three in fitness and certificate four in fitness online doesn’t just stop and end there. We aim to set you up for life, introduce you to industry partners and develop your skills beyond that of any other Personal Trainer before you. 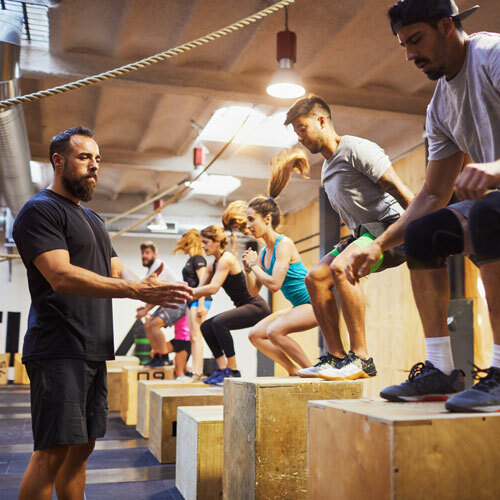 Most successful trainers in today’s industry are qualified in both certificate 3 and 4 in fitness – and if they are not, then they really should be! Aspiring trainers start with an IFA Training certification because we’re wellrounded and fundamental. We work primarily with startup trainers, and we’re always here to help you on your journey. Let us show you why an IFA Training personal training certification is a great place to start. In order to become a Personal Trainer you need to study SIS30315 Certificate III in Fitness AND SIS40215 Certificate IV in Fitness. At what age can you qualify as a personal trainer? There is no age limit, however to start your studies you need to be over 15 years of age. We like to give a guide of 12 months to complete the course, however depending on the time that you are willing to commit you can finish quicker. How hard is it to become a personal trainer? Getting qualified isn’t hard, it just takes commitment to your studies and then a willingness to work hard once you are qualified. How many hours practical do you need to do to become a personal trainer? One hundred hours is a good guide to total practical for your full Personal Trainer qualifications. What first aid certificate do personal trainers need? What subject does personal trainers need to know in high school? No qualifications are needed to start your studies in the fitness industry. What’s the difference between Cert 3 and Cert 4? 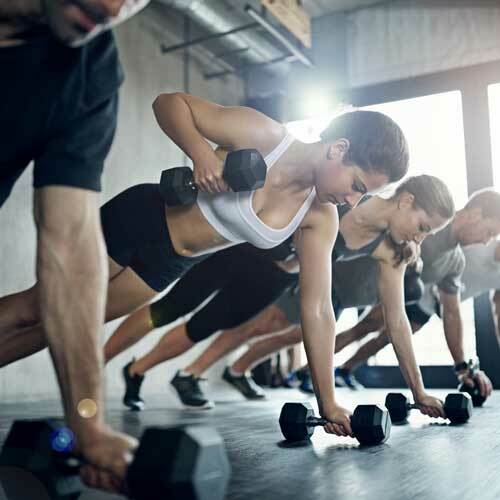 SIS40215 Certificate IV in Fitness is a further 20 units of study to SIS30315 Certificate III in Fitness, AND once you complete this you can take clients one on one and also group PT sessions. Certificate IV also incorporates business, strength and conditioning and goes further in depth with nutrition and other key subjects.